English Translation by Lesley Wright, Turnhout, Brepols, pp. xviii+254, 2017 (Staging and Dramaturgy: Opera and the Performing Arts, 3), ISBN: 9782503574622. 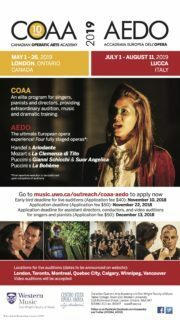 Among the various, extant sources relating to Pelléas et Mélisande, the staging has not yet been selected as the subject of a critical edition. 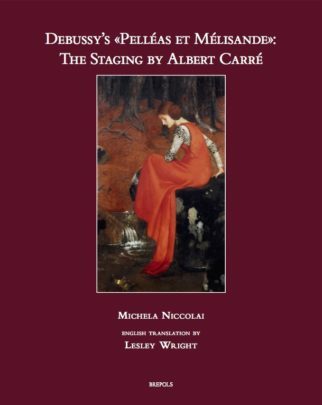 The correspondence between Debussy and Albert Carré — who was at the time manager and director at the Opéra-Comique — and the publication of the latter’s Souvenirs de théâtre do not provide sufficient information to establish a comprehensive understanding of the stage production. Numerous staging documents have preserved in some Parisian archives. Engagement with them has revealed two levels of visual representation: the staging of the première, signed by Albert Carré, and its printed version, including many changes, issued by Durand several years later. 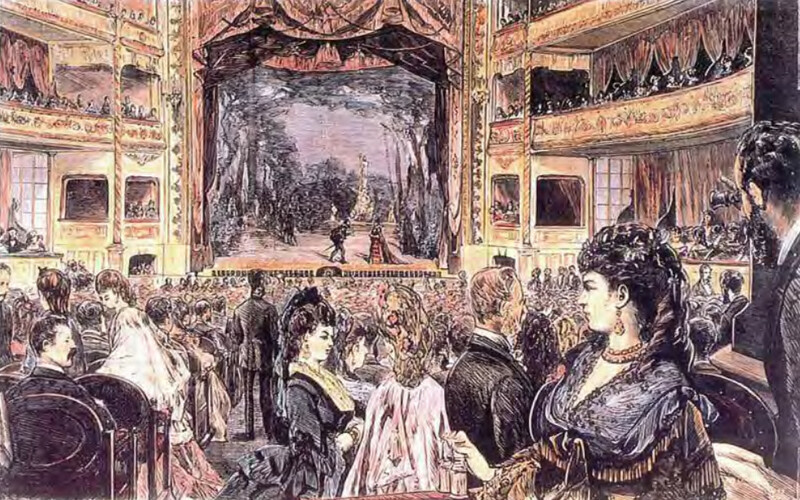 The critical edition presented here, based on this latter version, highlights the differences with the 1902 version, involving changes resulting from the publisher’s decision to widen the dissemination of Debussy’s work, especially in theatres with less advanced lighting technology compared to the Opéra-Comique. 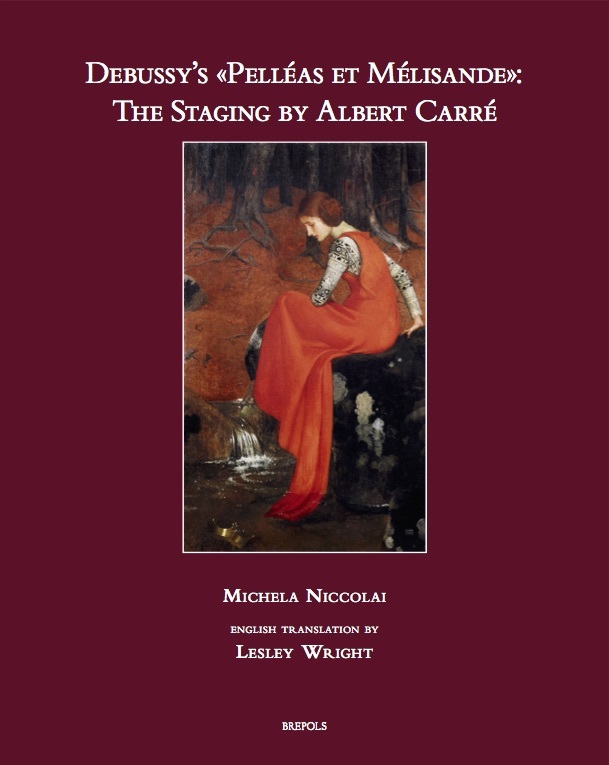 The booklet containing the handwritten notes for Pelléas et Mélisande, by Albert Carré, is extremely important: the staging contained within the notes, as well as having inaugurated the history of this work, has been in use in the same theatre until 1947. 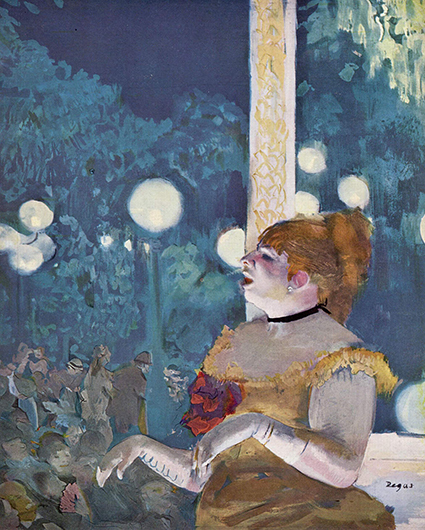 A study of this type that compares visual documents with the musical score, contemporary press reports and iconographic sources, aims to reconstruct the operatic performance as a whole (including the musical text and scenic elements), allowing the reader to ‘attend’ Pelléas et Mélisande as if he were sitting in the audience at the beginning of the twentieth century.